There’s another program out there that’s promising you’ll make thousands of dollars a month working 20 minutes a day–should you believe the hype and try it out? 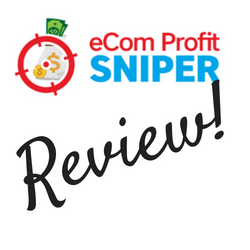 Before you do, you need to read my eCom Profit Sniper review below! While this doesn’t qualify as what I would call a scam, you won’t be making the kind of money that they’re trying to make you believe you will. I purchased this program and have written a thorough review of the pros and cons so you can judge for yourself if it’s worth your time and money. eCom Profit Sniper is a program that was founded by a man named Tom Parker in November, 2017. You can access it at www.ecomprofitsniper.com, and the cost is $37. On the website is a video to watch that tells you this program is going to change your life and that you are going to be able to make thousands of dollars every month! This “secret” that he’s talking about is Shopify, which is an eCommerce website hosting platform. With Shopify, you can create your own online storefront and sell products through a process called dropshipping. Beginners and newbies may not have heard of Shopify. But it is the #1 eCommerce online hosting service, so the claim that nobody knows about it is simply not true. Right from the start, this gave me cause to question how valid this program is. But not liking the marketing doesn’t mean it doesn’t have value, so I continued on. The video claims that you can earn over $44,000 a month and over $500,000 in a year if you follow the eCom Profit Sniper system. Not only that, but you can make this kind of money by working just 20 minutes a day! 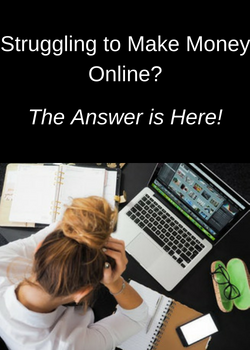 For those of you who’ve read my blog post, Making Money Online Fast–Beware Of The Scams!, you know that exaggerated claims of how much money you can make and how little work you have to do are huge signs that you need to stay away. The fact is that no legitimate program will ever make claims like that. The only way to make long-term consistent income is by investing time and hard work into developing your business. Despite my misgivings, I wanted to know what the program offered and whether there was real value in it. So I purchased it and got access to their videos and guides. In going over the information in these videos and notes, they did guide you through the set up of your Shopify storefront. However, almost everything that I received was available for free online or from Shopify. Again, the information is basic and most of it can be found for free on the internet. For $37, I did feel that I got something for my money, which is different from many programs that I review. Unfortunately, I know it’s not enough to make the kind of money that’s being claimed by eCom Profit Sniper. Beginners will not understand that, and those are the target audience for this program. The first upsell is for the Premium eCom Package. You don’t get much information about what comes with this premium package, but it’s supposed to make you much more money much faster! First of all, I was supposed to get a program that would start making me money right away and make me over $500,000 a year. If that’s true, why would I now need to buy more in order to make that happen? Also, supposedly this package is only offered to “the most driven and the most committed” customers. Yet, it was the first thing that I got sent to after purchasing the main program–it is an immediate upsell to everyone who orders. There was nothing in the first program or enough in the sales video to convince me to spend another $197, so I did not purchase this package. So then I was offered the Premium package again, but this time for $97, a $100 discount. Again, I declined. The second upsell is for Targeted Traffic For Life for $196. This is an add-on that is another “secret” that can only be shown to people he knows will use it–in other words, anyone who coughs up the $196! When I was sold the main program, it was supposed to have all the tools necessary to build a life-changing online business. But now I’m being told that I need this targeted traffic package to succeed! Years of frustration? Thousands of dollars wasted on trash traffic? I found it interesting that those weren’t mentioned in the first video that promised easy money for just 20 minutes a day! Needless to say, I had no confidence that there would be anything in this package of value and declined. The third upsell is for a unique, mobile optimized website designed by eCom Profit Sniper for FREE! However, what is really being sold here is a website hosted on CoolHandle. You have to sign up for website hosting with CoolHandle, and they suggest a 2-year package since it can take a while to make money with it! The cost of a 2-year membership with website security and a discount on CoolHandle is $190.44. The odds of this “unique, mobile optimized website” getting traffic are very low. So this upsell is just a way for the owner of eCom Profit Sniper to gain affiliate commissions from CoolHandle. 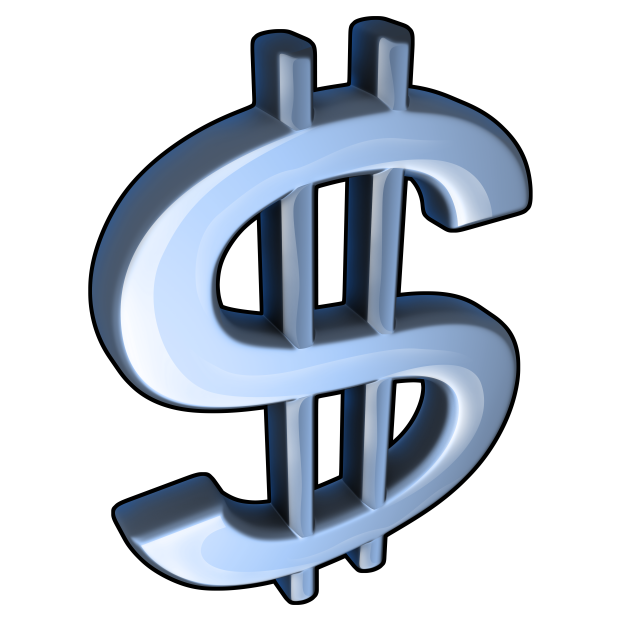 ~ Exaggerated earnings expectations–Whenever anyone tries to sell you a program by throwing around huge earnings numbers, like $40,000 a month and $500,000 a year, it’s a big red flag. Plus, the numbers that they used are not profit, they are sales revenue. Even if you could make those kinds of sales, you would have to subtract the cost of the products that you pay to the dropshipper, Shopify fees and ad costs–which will be thousands and thousands of dollars! Legitimate programs don’t need to market that way. They know they have real value and let you experience it. They don’t count on beginners or inexperienced people to get starry-eyed at the thought of enormous amounts of money they can make. 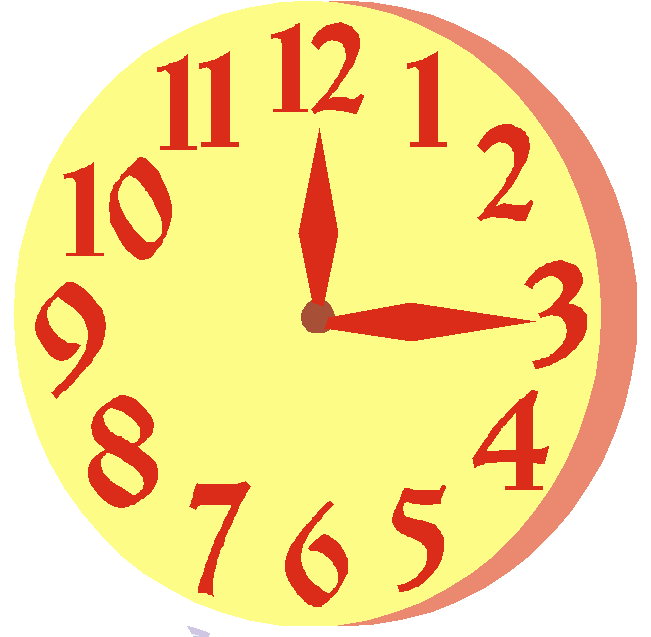 ~ Unrealistic time and effort expectations–There’s not a program out there that is going to m ake you big bucks working 20 minutes a day! Long-term, sustainable income takes hard work, commitment, and time. Again, no worthwhile program will tell you differently. ~ Low Quality–As I stated above, what you get with eCom Profit Sniper is basic information, most of which can be found on Shopify itself or for free on the internet. ~ Upsells–Upsells are not uncommon or a red flag just because they offer them. However, eCom Profit Sniper sells the original program as a complete system that will make you huge money fast. But, after you pay for it, then you need these “secrets” to make it actually work! With legitimate programs, you know every level of membership and what each offers before you buy anything at all. There are no expensive add-ons that come up after paying for it–like a “tiny” license fee of $196! ~ Shopify is not a secret business model–Shopify is a huge eCommerce hosting platform that has thousands of entrepreneurs selling products with online storefronts. You don’t need eCom Profit Sniper to sign up for it or be successful. ~ The costs–Shopify is not free, there is a monthly plan charge along with various fees. Yet they don’t talk about or even mention that you have to pay these each month in order to have an online eCommerce business. Here at Build Your Early Retirement, we give eCom Profit Sniper a rating of 2 out of 5 due to the concerns listed above. We can’t recommend a program unless there is real value there for the price. I don’t see the value in the program I purchased, and there’s enough red flags to convince me there is not enough quality to justify taking a chance on any of the upsells. If you want to make money online, I recommend the program where I host all my websites and got my training. You can read my full review of Wealthy Affiliate and see the difference in what you receive with this platform. 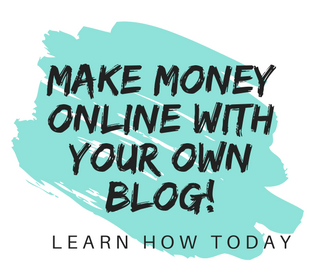 You can create 2 websites and experience what Wealthy Affiliate offers–all without putting down a credit card! Have you tried to make money online with an eCommerce site? Do you have any experience with Shopify or with eCom Profit Sniper that you’d like to share? Please let us know in the comments below! Never heard of this eCom Profit Sniper but so glad you took the time to see if they are a legit business or a scam. With the promise of that kind of money for only 20 minutes of work a day; so many people would want to try this and who can blame them the cost to join is very low. When you get to the up sales that is where you know it is a scam why do you have to spend more money? I have heard of Shopify; not really looked into them yet but with your review I know I will never be interested in the eCom Profit Sniper. So glad you found the review useful! With so many programs like this out there saying you can make a lot of money fast with no effort, it’s no wonder that people want to believe it. Hopefully, anybody interested in eCom Profit Sniper will look it over thoroughly before spending their hard earned dollars on it. I’ve seen so many similar products in the past. They give you a cheap buy-in, usually somewhere between $25-$40, provide you with either basic or in some cases, dated information, before presenting the upsells. They’ll say things like, “The initial product wasn’t the real thing, but you’ll need this upsell if you’re really serious about making money.” While it may not be a scam, per se, it’s definitely misleading advertisement to say the least. eCom Profit Sniper appears to be in a similar category. You’re exactly right! While I couldn’t classify this program as a scam because you do get some information when buying the initial program, it’s just like so many that promise the world and barely deliver anything useful. No one will make the kind of money claimed by this program in my opinion! Thanks for the detailed and very honest review, Janelle. From the beginning when you mentioned that they promise a $500,000 yearly revenue just for 20 minutes of work daily, it definitely looked like a scam. There are so many get rich skims out there with very captivating captions which gets people hooked but end up not being worth it. Thanks for saving us the hassle of doing the digging about ecom. You’re welcome, and I’m glad you found the review helpful! Income League Review–Do Big Reputations Make It Legit?